We like guys like Jimmy Russell, Master Distiller for Wild Turkey. He’s a man’s man, taking immense pride in tradition and passing it down to new generations. There are many distillers who have gone before him and others working today who do a fine job, but he is one of only three bourbon distillers living that have their name on a bottle. 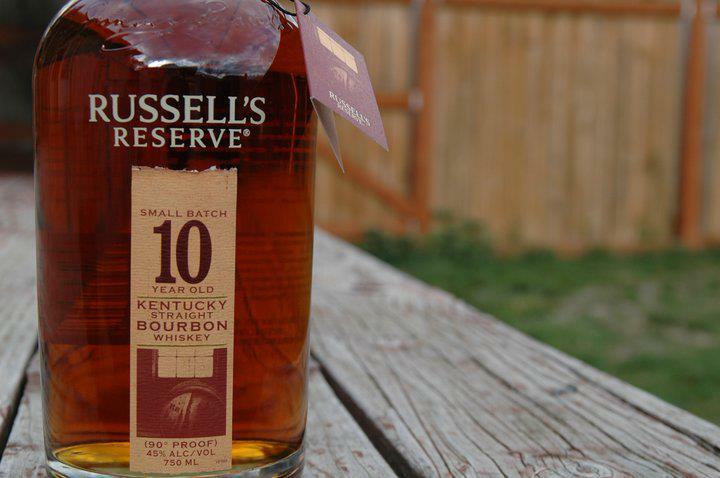 Russell’s Reserve Small Batch 10 yr Old bourbon is made up of Russell selected barrels from Wild Turkey’s plentiful stock currently aging. Nose – Big rye spice, vanilla. Buttery, caramel, leather, fragrant & thick. 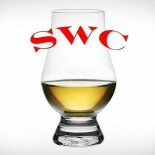 Taste – Oaky vanilla, buttery, toffee/butterscotch, smooth. Finish – Long, complex and spicy, hint of cocoa. Comment – Great flavor, balanced, and enjoyable.